For many fans of Star Wars who decide to read the books, the Expanded Universe (generally referred to as the “EU”) can appear much like wild space: crowded, confusing, and potentially dangerous. In an effort to make things easier, fans have attempted many different methods of navigating the EU. Some have tried to read the books in publication order—meaning they read the books in the exact order they were released—but soon got stuck reading entire novels about events that they simply didn’t care about. 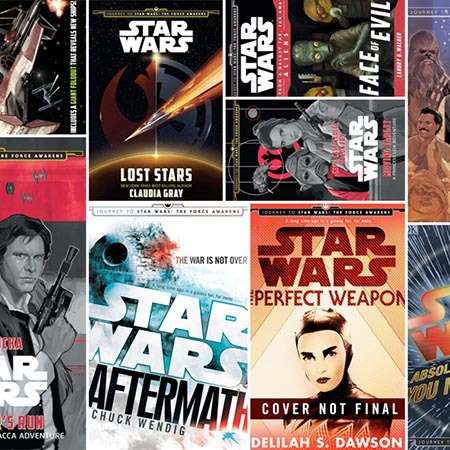 Others have tried to read the books in chronological order—meaning they read the books from the beginning to the end of the Star Wars timeline—but found themselves starting in the totally unfamiliar era of the Old Republic (see our full-length article on the topic here). While those systems may have worked for some, the modern day Star Wars fan is likely to get completely overwhelmed before he or she even has a chance to start having fun. After all, there are literally hundreds of Star Wars books out there. The problem with any and all of these strategies is that they’re not personalized. The Star Wars fandom is every bit as diverse as the galaxy it celebrates. We can’t all fit the same mold. We deserve more. That’s why all of us at Youtini think that the best way to read Star Wars books is a method that fits your own preferences based on how you enjoy reading. For this reason, Youtini has created a personalized method for navigating the Expanded Universe with our Ideal Reading Order. Rather than force you to adhere to a concrete list and get stuck with a book (or a whole series) that you don’t like, we have a flexible, constantly growing database of collections centered around themes, characters, and time periods that can be tailored to your interests. In our opinion, that’s how you should navigate the EU: however you choose! Read books about the things you enjoy and don’t tie yourself to an arbitrary order. Love Princess Leia? No problem! We have the perfect group of books to check out. Into military-style novels? We have a whole set for you to peruse. Just want to know more about the First Order? We have that, too! No matter what you’re looking for, we have a collection that will fit your interests and help you decide where to go next on your reading journey. We provide all of the background information you need before deciding on a specific book within a collection, including publisher’s summaries, comprehensive ratings, and even spoiler-free staff reviews. In fact, if you decide you want to skip ahead a few books, we even have a quick notes section that fills you in on what you missed in two minutes or less. If you’re entirely new to the EU, we strongly recommend starting off with our 5 Foundational books that we believe will help ease readers into things while also giving them a great sampling of some of the best content available in the EU. If you’re already familiar with the EU and are just in need of a little guidance, feel free to jump straight to our Collections Page. Ultimately, the EU, like anything else, is very manageable with a bit of direction. 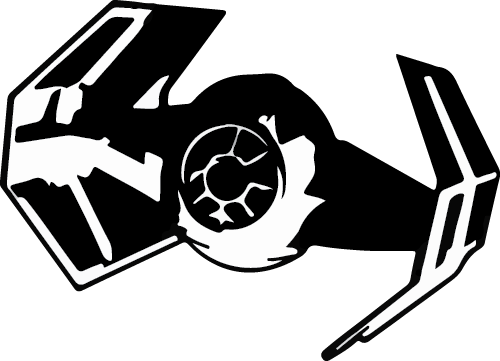 Here at Youtini, we’re passionate about Star Wars books and want to share that passion with everyone! 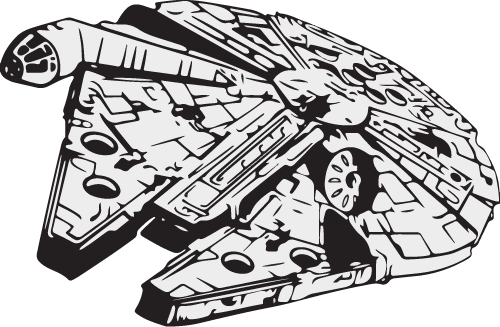 Armed with Youtini’s Ideal Reading Order, we’re confident that you, too, will soon be an experienced pilot, navigating the wild space of the Expanded Universe like Han Solo himself. What are you waiting for? Start your adventure today! Check out the Collections Page to discover what to read next.